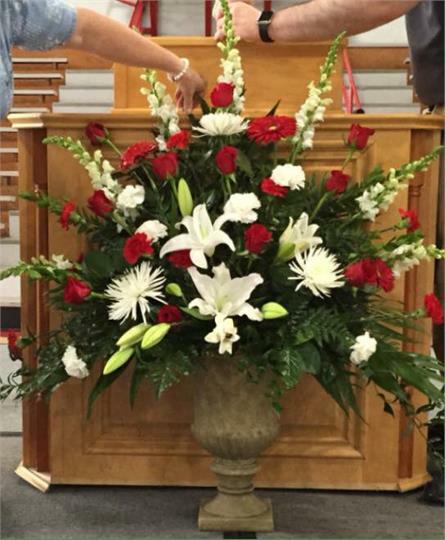 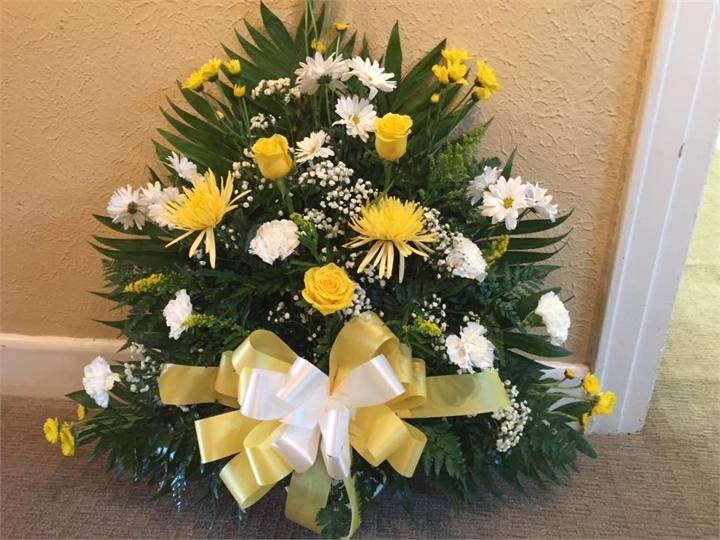 Fresh flowers can be the perfect sentiment to honor a loved one who has passed. 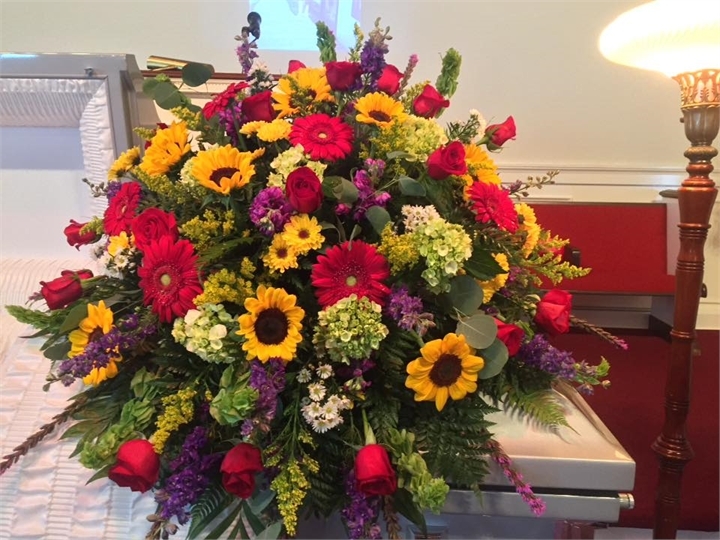 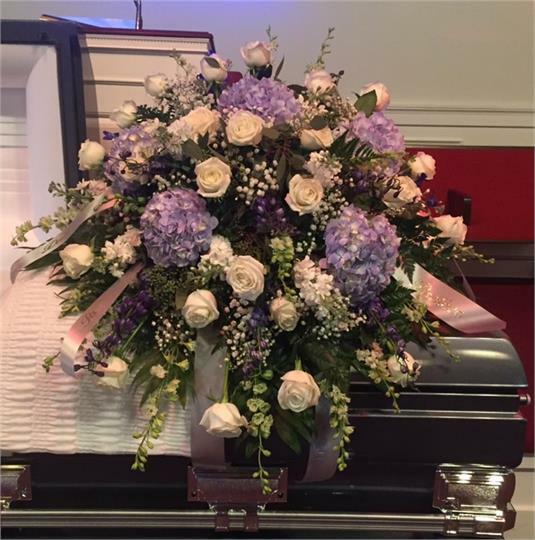 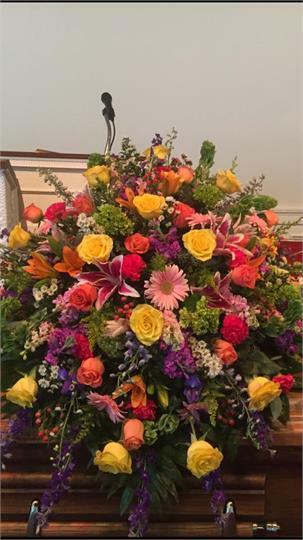 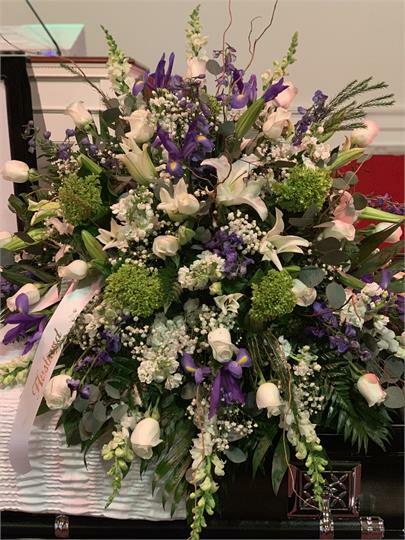 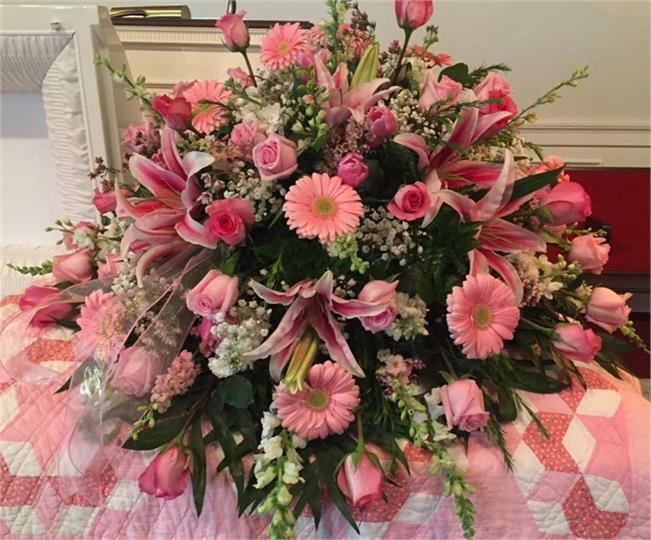 Arrangements that best represent a person’s character offer a unique way to memorialize their life. 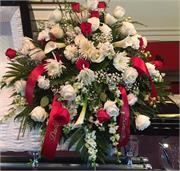 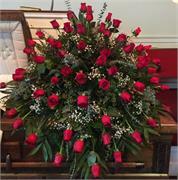 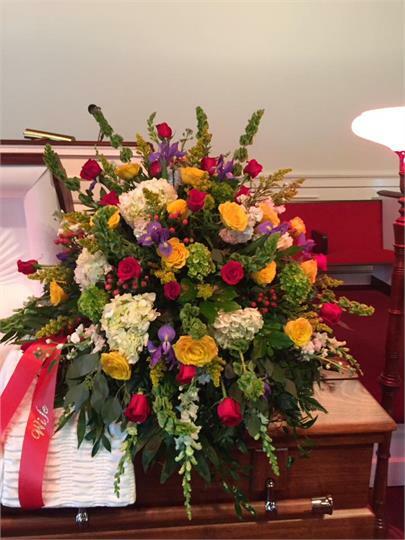 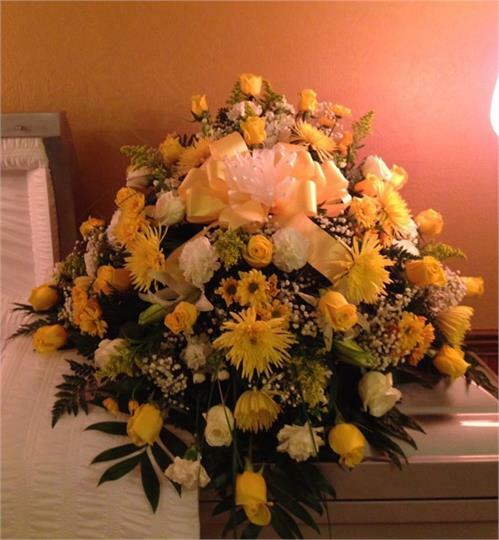 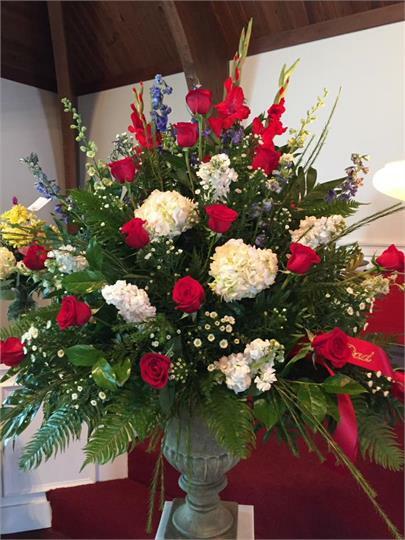 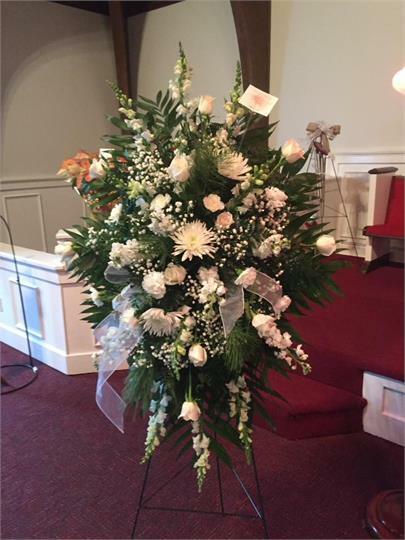 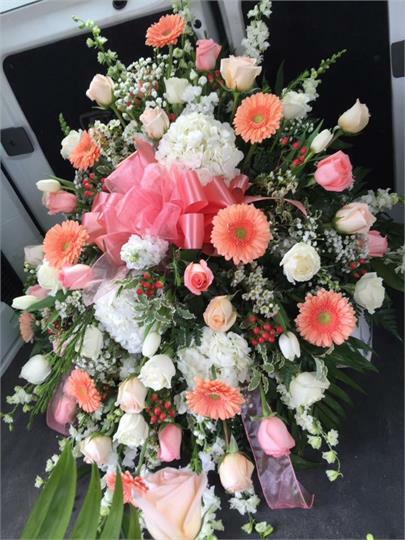 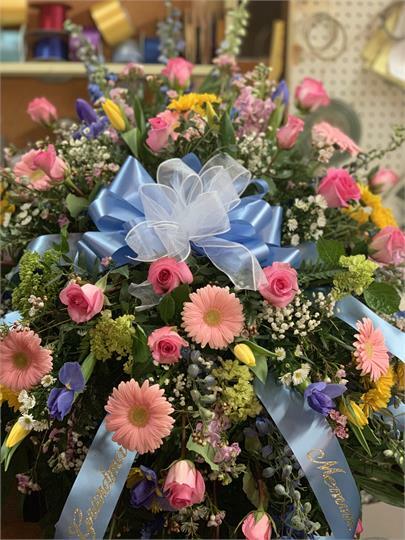 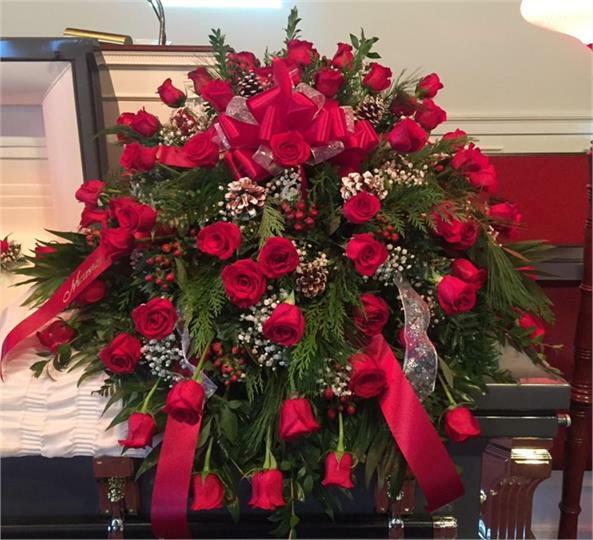 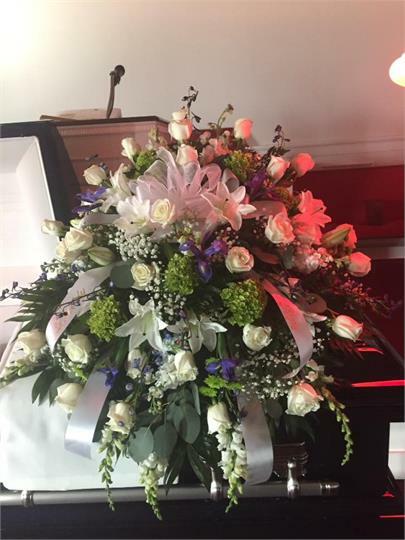 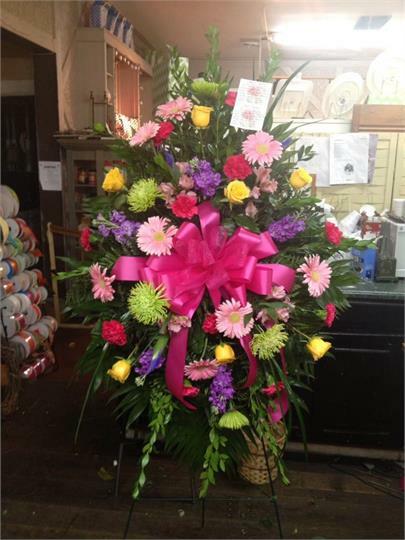 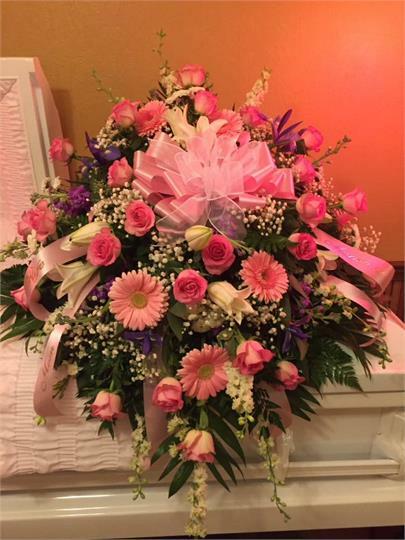 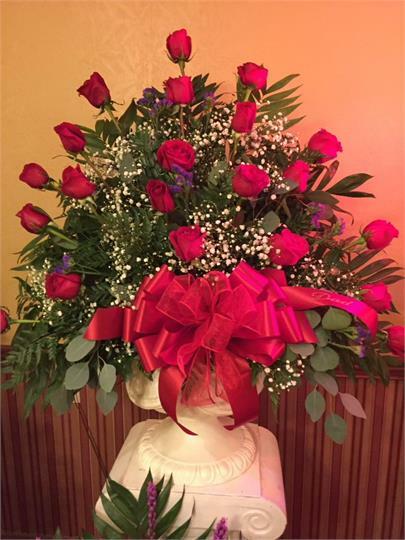 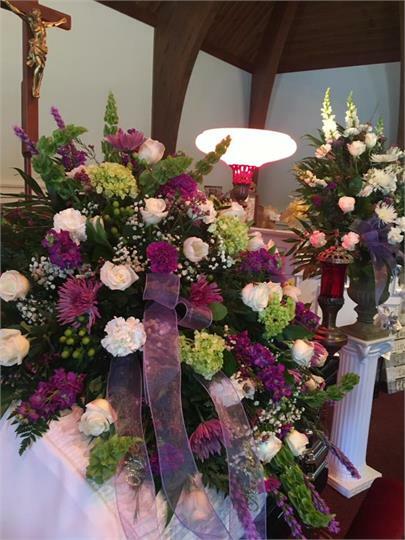 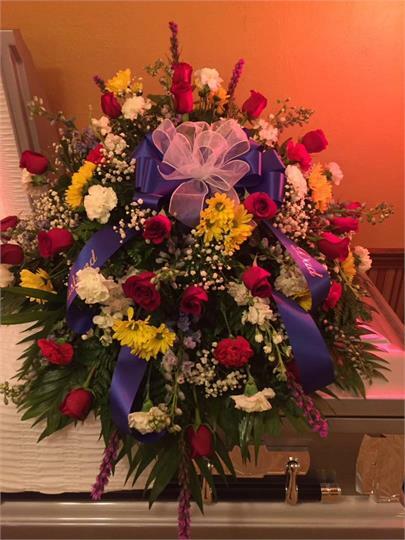 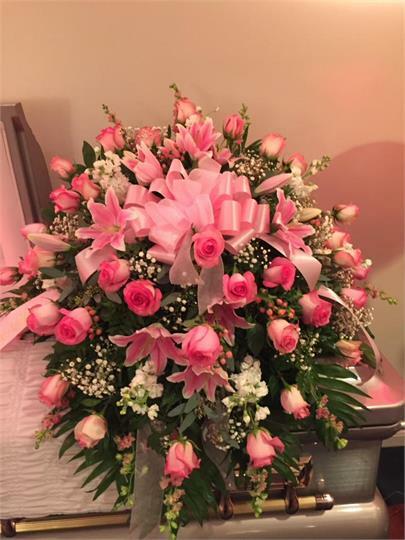 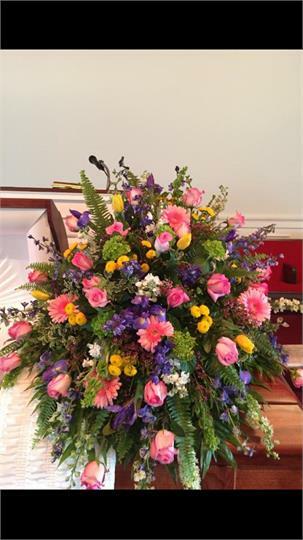 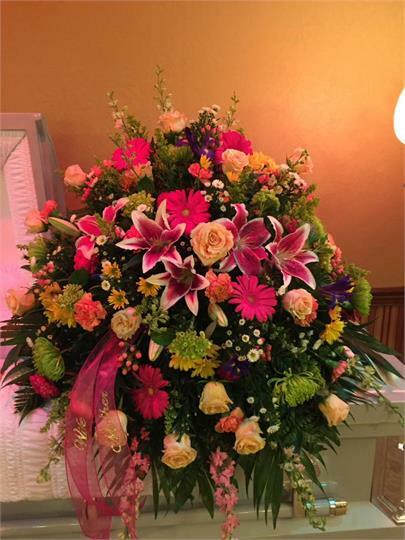 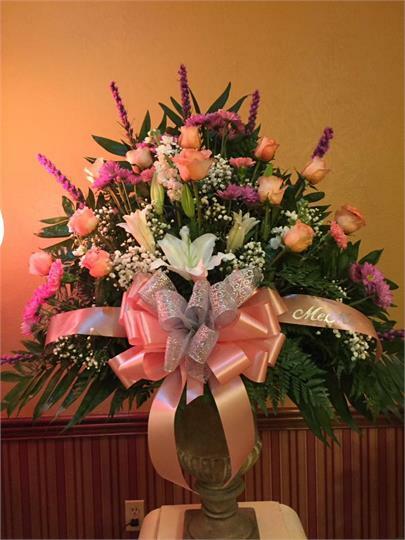 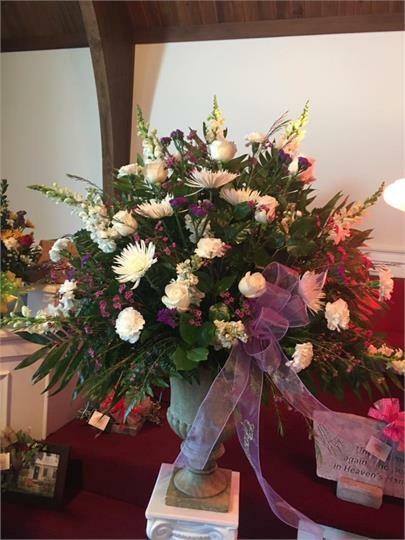 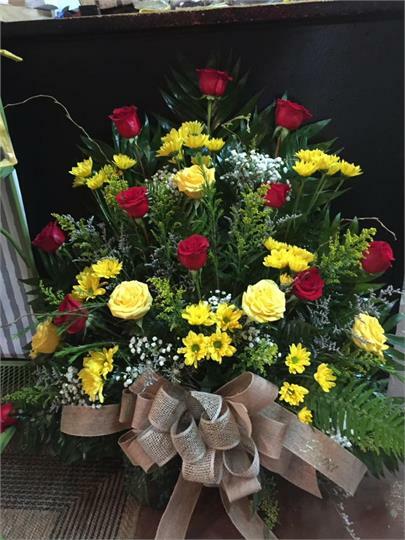 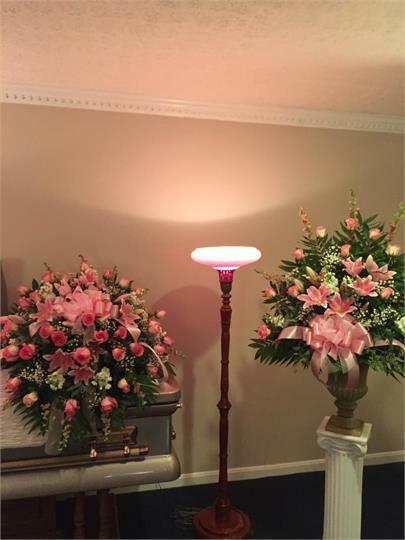 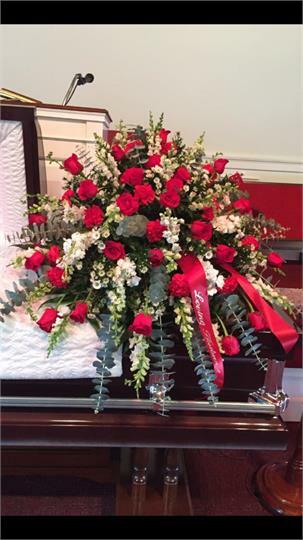 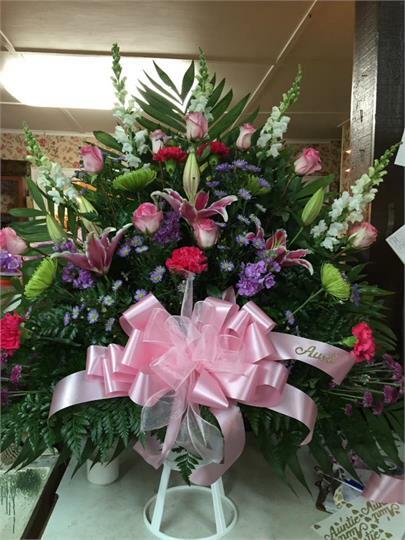 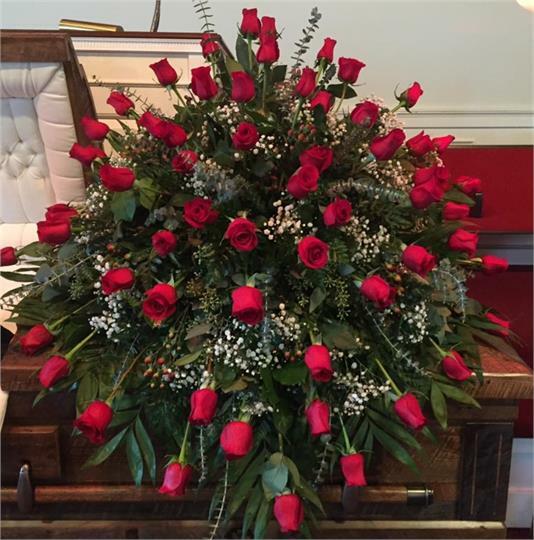 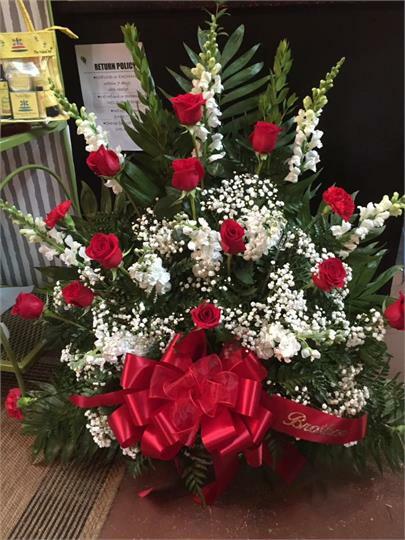 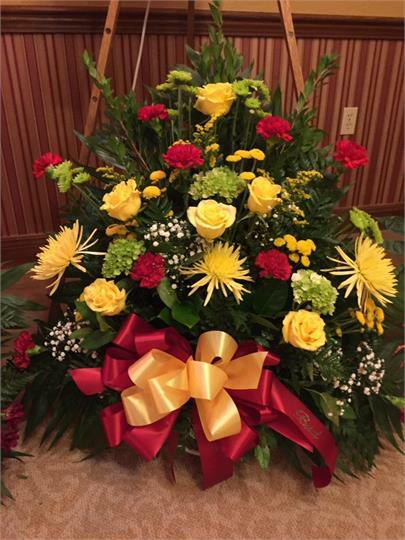 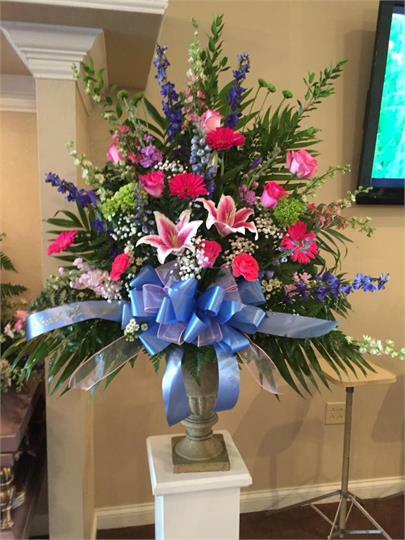 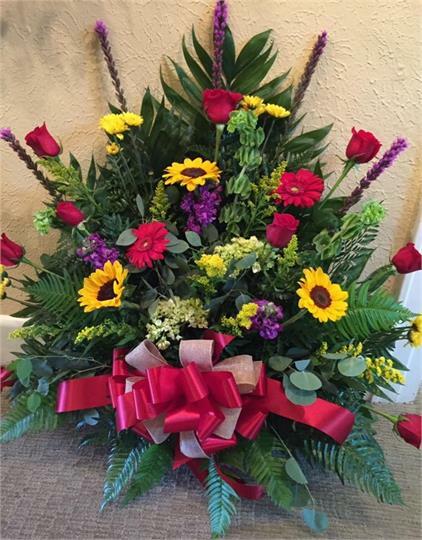 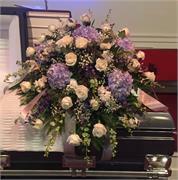 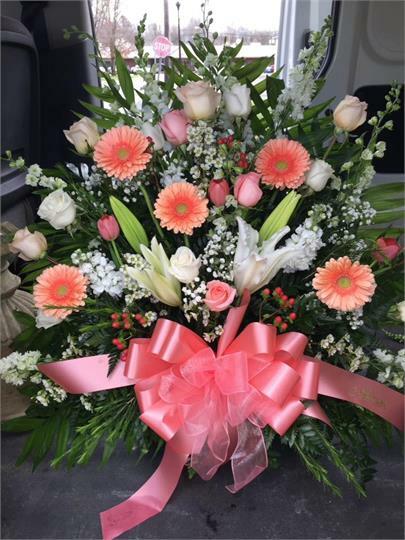 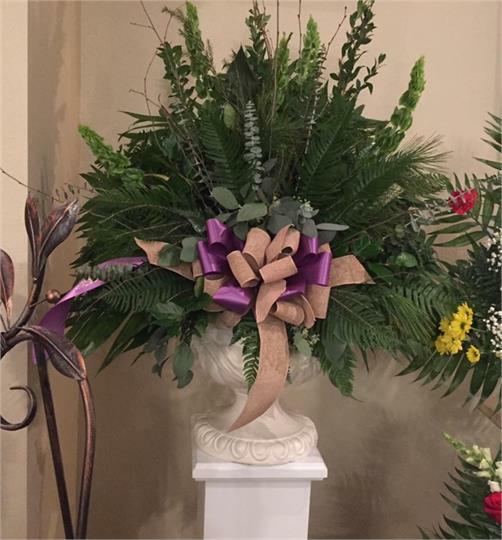 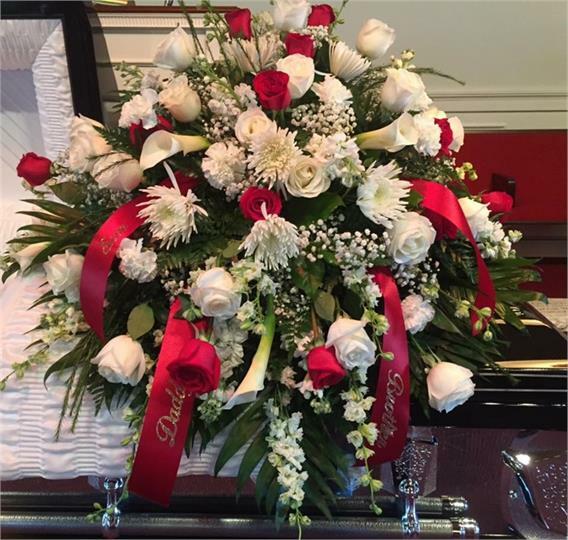 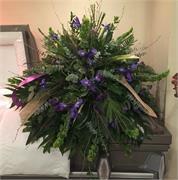 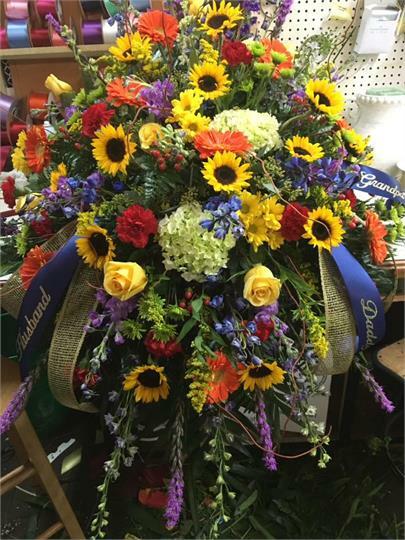 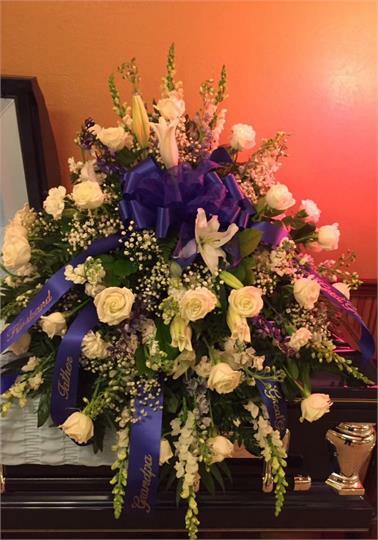 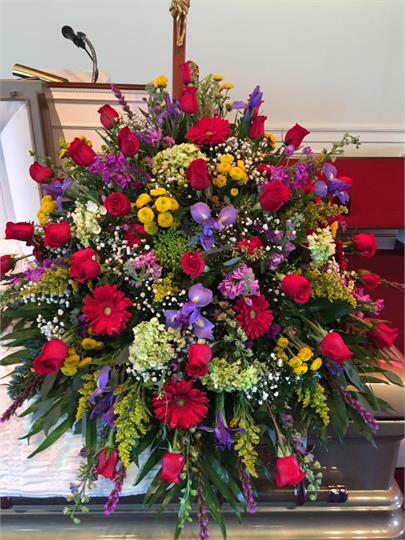 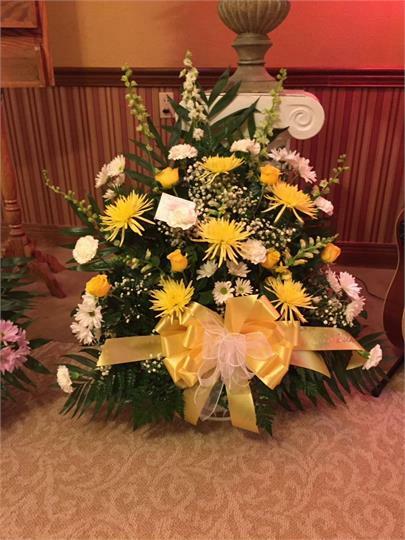 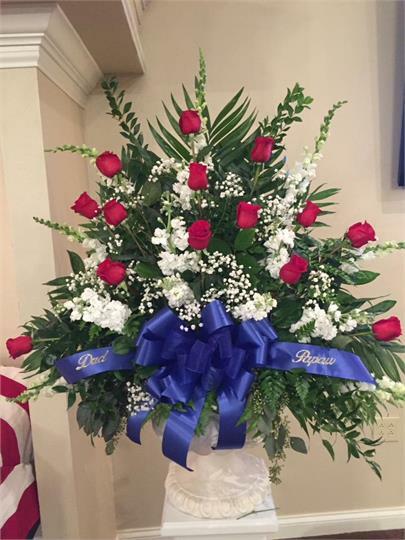 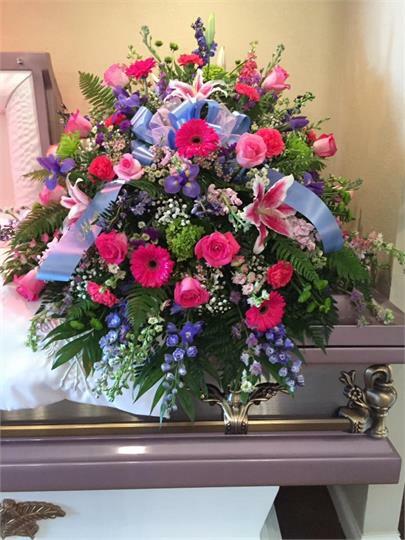 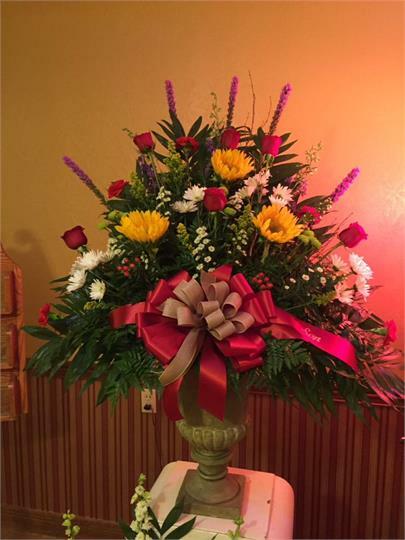 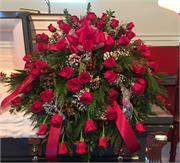 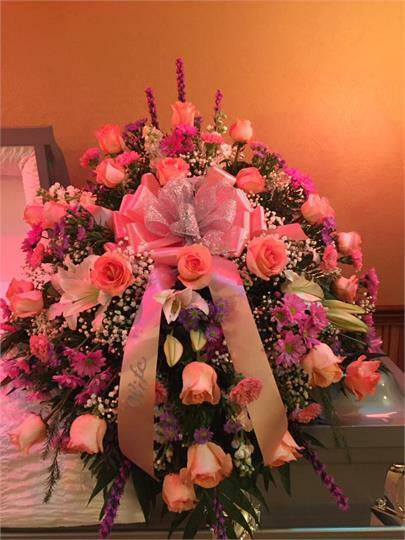 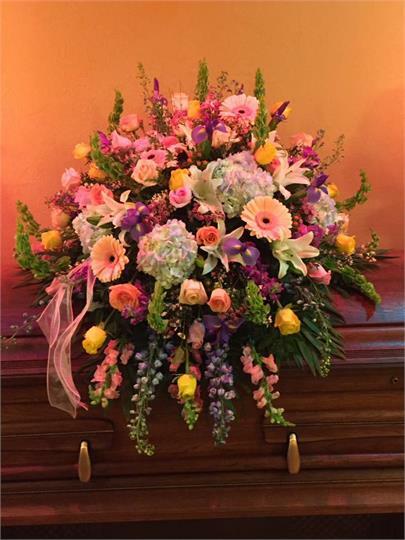 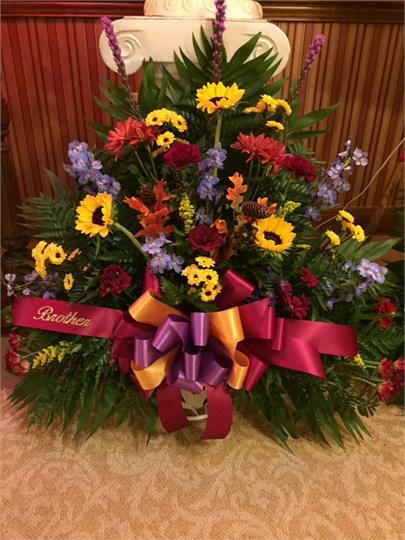 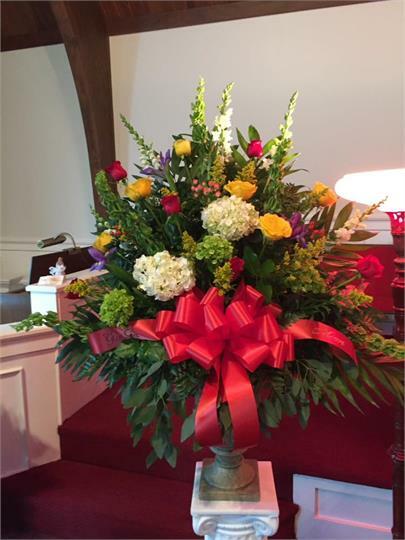 We offer casket sprays, funeral baskets, sprays on an easel, as well as, tabletop baskets or vases of flowers. 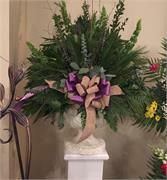 Also, if fresh flowers aren’t what you’re looking for, we have a selection of green plants.